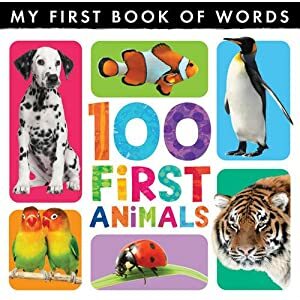 Little Tiger books are new to me but I have to say I have found them a delight, colourful , sturdy and engaging. 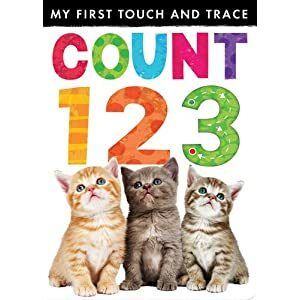 Little Tiger Kids sent me a couple of their new releases to have a look at and I have to say they are completely adoreable! 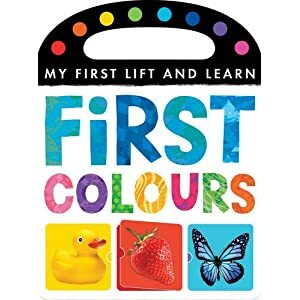 First colours my first lift and learn has a handle built into the actual book so it is super easy for a little one to toddle around with this. There are simple colour questions and big colour flaps to open which chubby little hands should be able to manage . Clear single colour photographs are used to easily engage a child. Behind the flap are lots more coloured objects to name to really help stretch and grow a child vocabulary and memory.